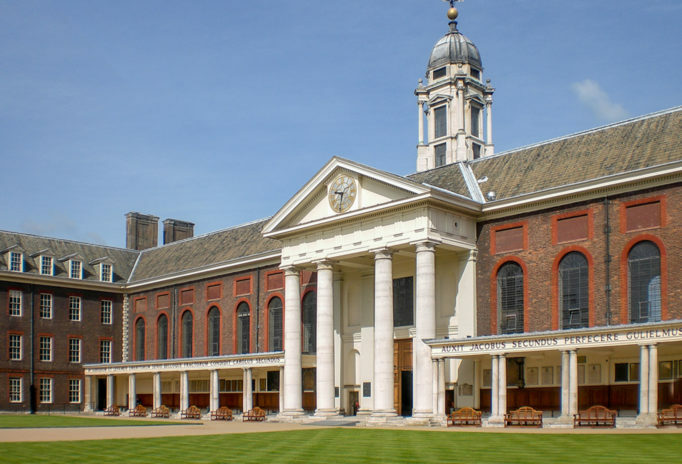 The Royal Hospital Chelsea is a Wren designed Grade I listed building housing the Chelsea Pensioners. Gordon, Gerard and Tom had been providing building services engineering design services for the £12m remodelling and refurbishment for over five years, whilst working at Halcrow. Method was retained by Halcrow to provide ongoing design advice and continuity on the project. This was a prestigious conservation project where the engineers worked closely with the architect, Peregrine Bryant, to ensure that all refurbishment work was in line with English Heritage and other conservation guidelines. Attention to detail and coordination with the design team was essential to ensure that the mechanical and electrical design was appropriate and sympathetic in terms of style and concealment of services and our experience in conservation of historic buildings allowed us to ensure this is the case. We were subsequently engaged for the new sports therapy building and refurbishment of the stable block into office space.